Today is the last day of September and I have so many more bags left to share! 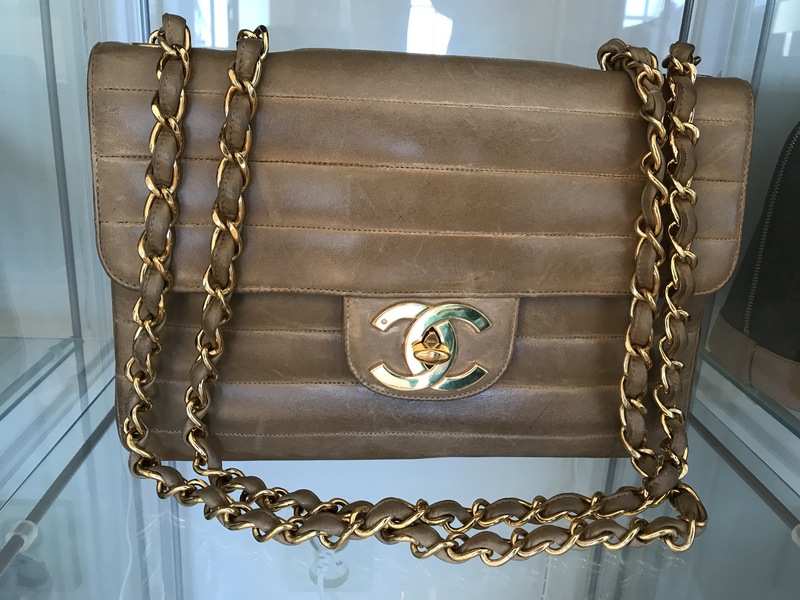 I have had many a long thought about getting a new bag from Chanel but since it hasn’t happened yet I am thinking their pricing is what’s putting me off. I know I spend a lot of money on handbags but maybe I have found my limit, even if it’s just an emotional one.. Or maybe I should just bite the bullet, buy a brand new Chanel bag and enjoy it forever and ever. I guess time will tell! 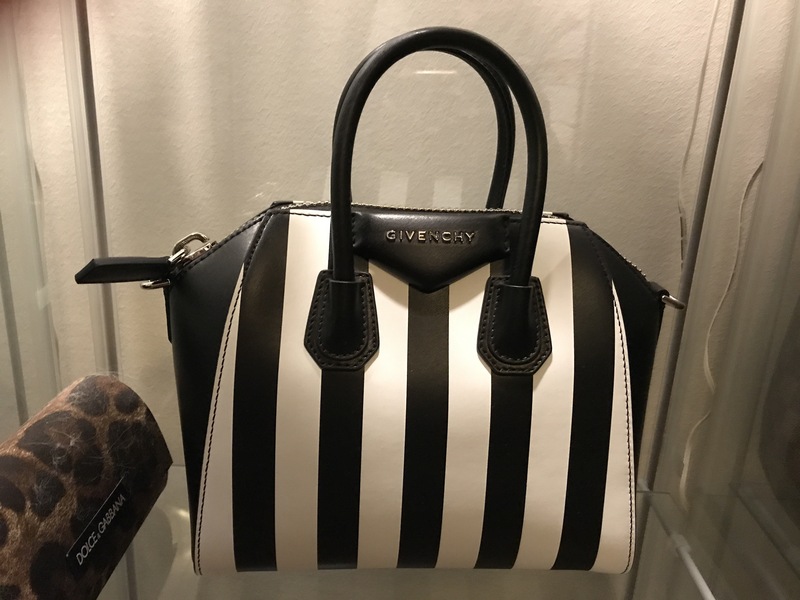 Today’s bag is the Givenchy Antigona in the mini size in a beautiful black and white striped pattern on calf leather. The bag is really not that mini, I think it is because the regular sized Antigona is kind of huge the smaller versions becomes the ”small” and the ”mini” regardless of their actual size. This version fits all my necessities without problem and it comes with a shoulder strap and also works cross-body. This is my only piece from Givenchy this far. I bought this bag in the summer of 2016 from mytheresa.com and actually had to return the first bag I got as it had some small marks on the white parts but the second one is the one I’ve got now! 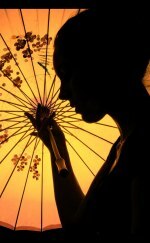 The customer service was excellent making the exchange almost hassle-free. 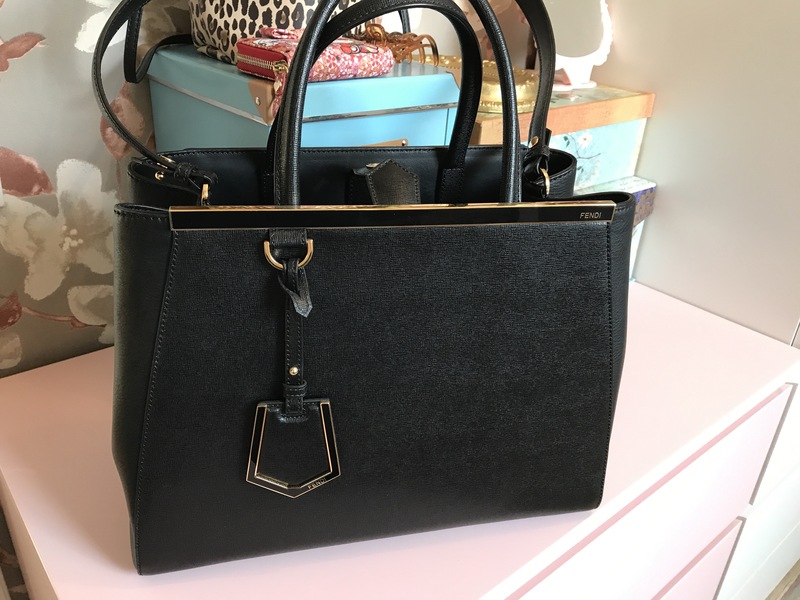 Today’s bag is one of my absolute favourites! Let me introduce you all to the ever so beautiful Fendi 2jours in black calf leather with gold hardware! I bought the bag at the Fendi boutique at KaDeWe in Berlin right after Easter 2016. I was actually going in with the intention of getting it in the small size but when I tried the bags on I liked how much more you could fit into the regular size and since I am on the taller side it does not overwhelm my frame. An added plus is the shoulder strap which makes it very comfortable to carry. 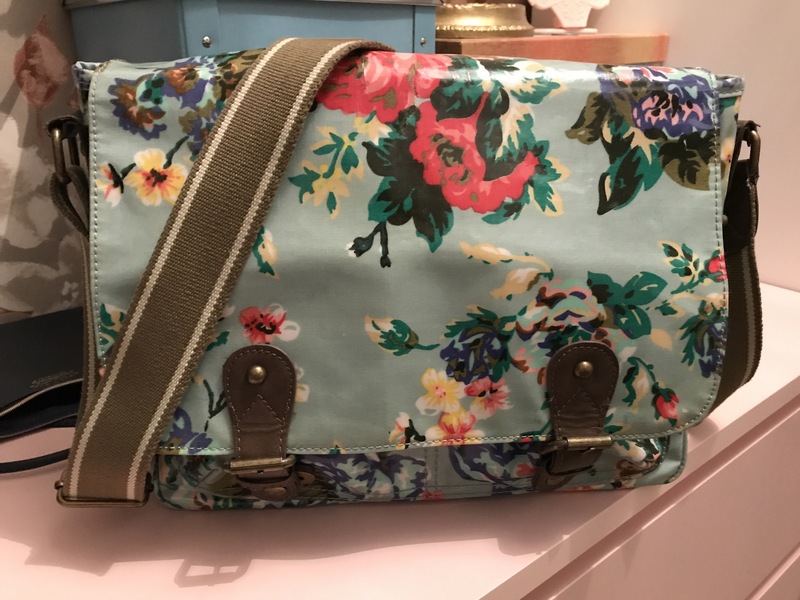 Today’s bag is a very practical messenger-style bag from Accessorize in a vinyl-coated canvas with beautiful flowers. 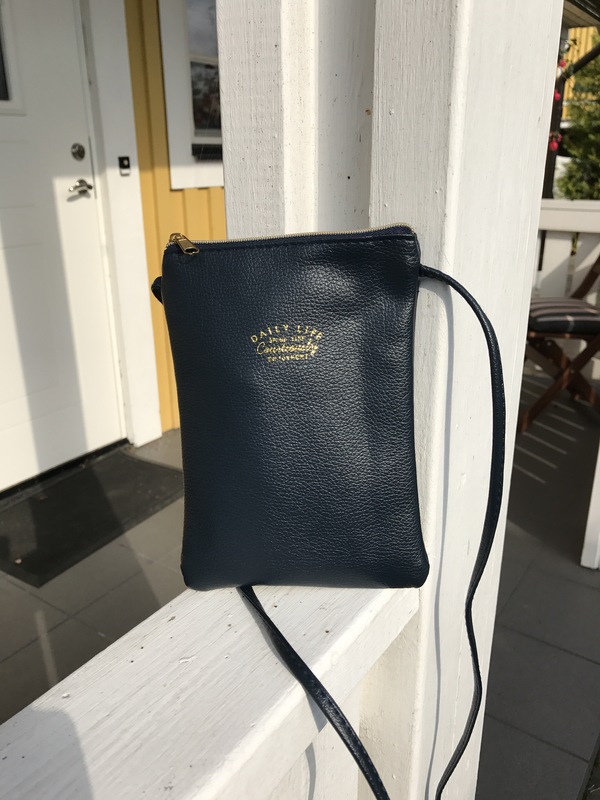 If I am not mistaken I bought the bag at Kista Galleria outside of Stockholm in 2011, the same day I passed my PMI exam at the testing centre in Kista. The bag is actually pretty worn in certain places and even has a few rips through the coating on the lid, but I’ll probably wear it until it starts falling apart. Also, my laptop fits inside making it even more convenient. As you may have noticed there was no bag presented yesterday due to me being sick and staying home from work. Today I had to go to the doctor’s office and of course I carried a handbag with me. This bag was purchased this summer in Sapporo, Japan at a store/chain called 3coins (everything is 300 yen, 3 x 100 yen coin). The writing on the bag is wonderful nonsense ”Daily life spend time curteously enjoyment” and I love it! The bag fits my phone, card holder, LV key holder and for example a passport making it an ideal travel bag! It’s made of a pebbled dark blue faux leather and seems to be holding up well this far. A really good buy with nice memories attached to it! I haven’t even been outside today much less carried anything with me on said non-existent outing. However, I will still share one of my handbags here and consider it as ”used” for the remainder of the month. 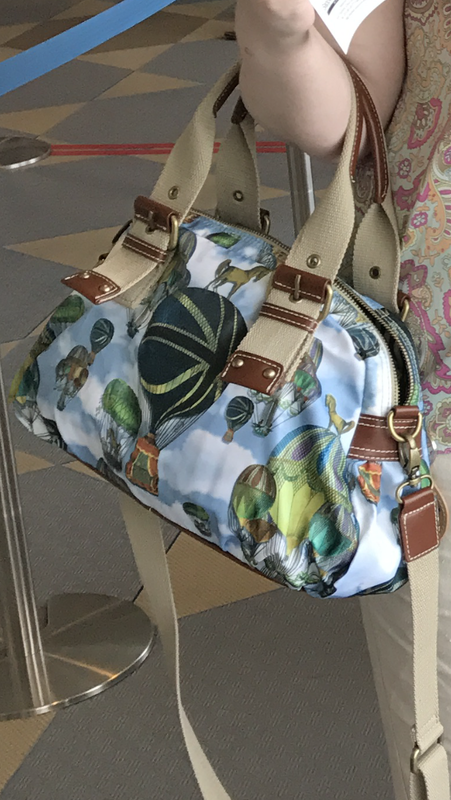 ”Today’s” bag is by Dutch Oilily (my second) and I brought it to Japan this summer as it is lightweight, versatile and not too weather-sensitive while still being very pretty. The hot-air balloons have an almost steampunk-ey feel don’t they?! This particular photo is from Mt Moiwa in Sapporo, Hokkaido, Japan and the bag seems suitable for travelling I think! Today we decided to go on a drive to the bigger city next to us and buy special cat food (one of out cats eat a special diet). We also bought fika to go at the Tripadvisor top-rated café (I liked mine very much, my husband thought his was too sourdough-y 🙂 ). 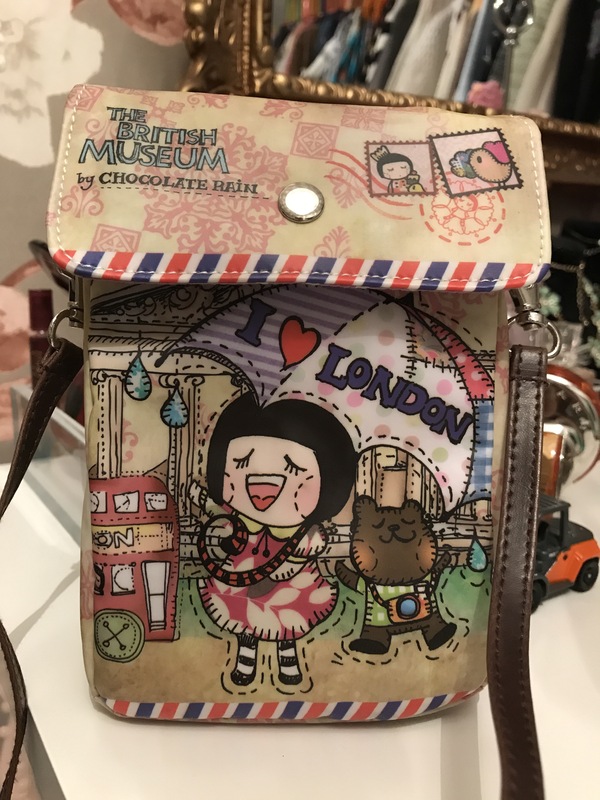 I didn’t need to bring much today (cardholder, phone, keys, medicine) so I chose a very cute small cross-body bag by the brand Chocolate Rain bought at the British Museum in London. Yes, on the trip when I broke my leg on the Tower Bridge.. The bag was part of a series designed especially for the museum and it is extra fun to have these kinds of souvenirs I think.